Optus Business has signed a three-year with Hastings Deering to provide a range of telecommunications and managed services. The deal will see Optus Business deliver managed security, data protection services, unified communications, a unified contact centre solution and a telephony call-processing system for 2,500 users, and over 1,000 mobile services to Hastings Deering. This is a new contract for Optus Business, however its parent company, Optus, previously had a deal to provide the company with limited services. Headquartered in Brisbane, Hastings Deering sells and rents machinery, provides parts and service, and delivers fleet management and productivity solutions for mining and construction job-sites. The company is part of Malaysia-based Sime Darby Industrial Group, and has more than 23 branches, 26 sub-branches and nearly 5,000 employees across Queensland and the Northern Territory. The Optus Business solutions will be implemented at Hastings Deering 50 sites. 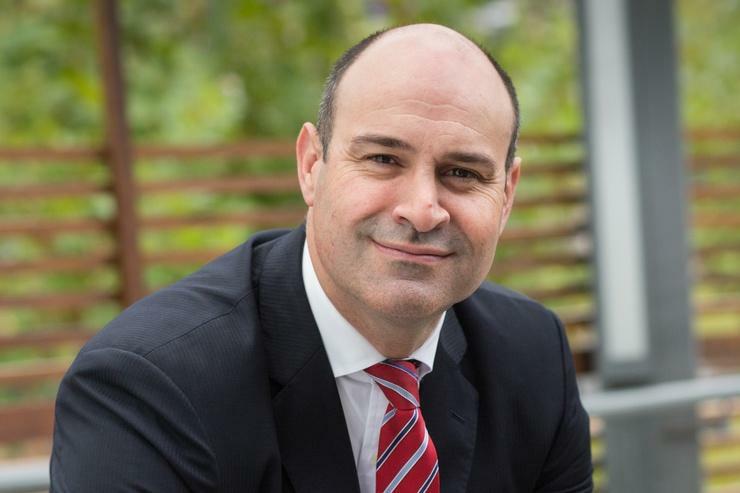 Optus Business managing director, John Paitaridis, said Optus Business is supporting Hastings Deering’s ICT requirements and business operations in Australia and overseas. The company has business centres outside Australia, located in Papua New Guinea, The Solomon Islands and New Caledonia. As part of the deal, Optus Business will maintain Hastings Deering’s private cloud and Enterprise Resource Planning infrastructure. The managed service will enable Hastings Deering to reduce costs associated with overheads, at the same time increasing productivity and scalability by delivering round-the-clock monitoring and on-demand support. Hastings Deering chief executive officer and managing director, Dean Mehmet, said the company has invested in its critical ICT platforms and capabilities for a decade “empowering our staff to deliver the best customer service in the marketplace”. In August, Optus Business signed a $13.6 million contract extension with the Department of Agriculture and Water Resources to deliver a range of managed services to increase collaboration among staff working remotely across Australia and overseas. The contract included the provision of voice, mobile and data carriage services for the department’s 5,500 tablet and mobile fleet.